AOR band Survivor made a rare appearance in Western New York Friday evening. The show also marked the grand opening of what is now known as Braun’s Concert Dome. Braun’s now has a roof over the general concert area to protect band and fans in case of inclement weather. This will allow shows to be booked earlier and later into the concert season. Over the coarse of the last three weeks, Braun’s has had extensive renovations which will make it become one of the top concert venues in the surrounding area. If you liked it before, you will love it now. A sparse crowd were treated to the vocal talents of not one Survivor vocalist, but two. 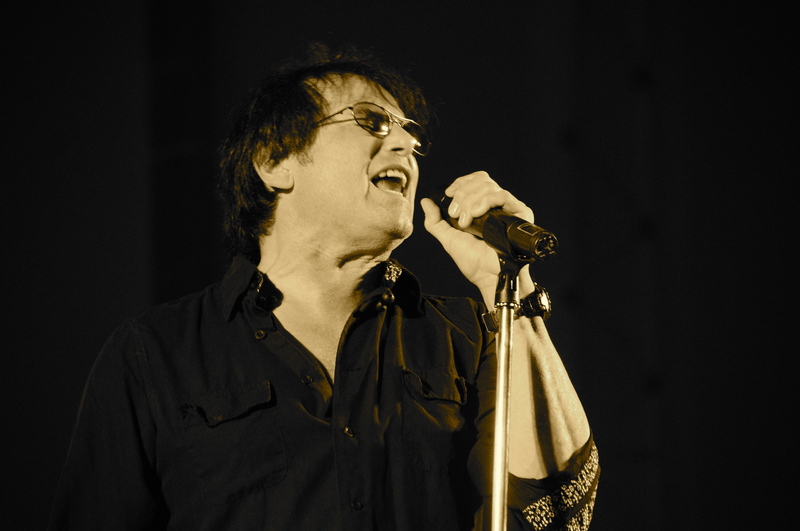 Jimi Jamison who rejoined Survivor in late 2011 was at the helm when the band reached their second wave of success that began with the 1984 release Vital Signs. Joining Jamison was original singer Dave Bickler who of course was in the band when “Eye Of The Tiger” reached the top of the charts. One interesting note with both singers is their youthful appearance, almost as though they have been drinking from that old mythical “Fountain Of Youth”. The band took the stage and cracked right into “Feels Like Love” from their Eye Of The Tiger LP. It wasn’t until “High On You” that brought the first big reaction from the crowd. From there the band launched into the 38 Special classic “Rockin’ Into The Night”. 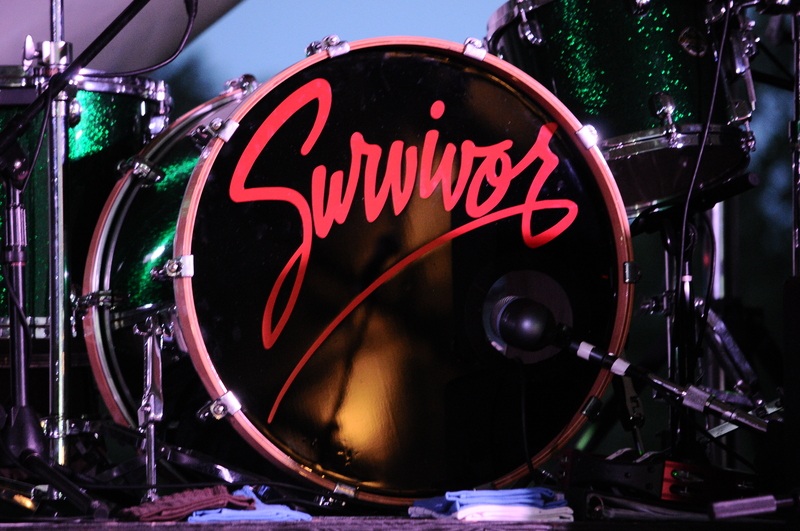 You might say to yourself why is Survivor playing that song? 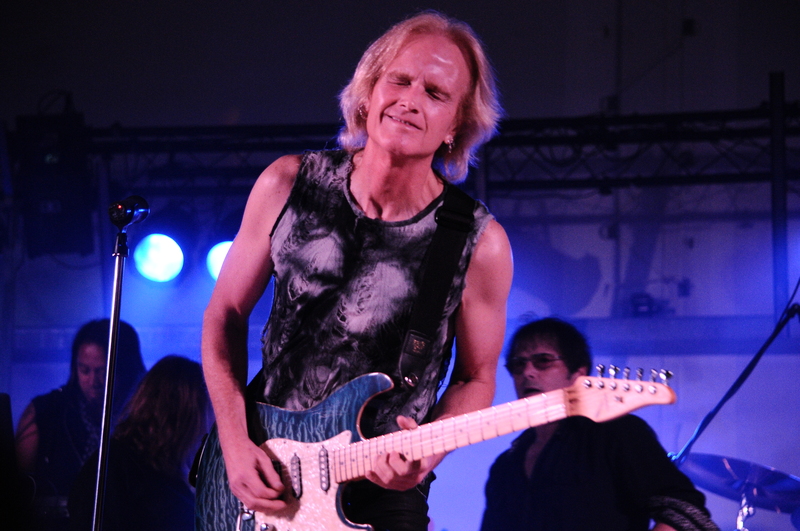 Well guitarist Frankie Sullivan and former Survivor member Jim Peterik wrote the song for 38 Special. Sullivan also has been the lone member who has been in the band since the beginning and through all the personnel changes. Rounding out the band were bassist Billy Ozzello who is now in his third stint with the band as well as longtime drummer Marc Droubay. The highlight of the show came in the form of “The Search Is Over”, as Jamison now at 61, sounded as good as he did on the original recording as he hit all the notes. Not an easy feat but Jamison handled it effortlessly. 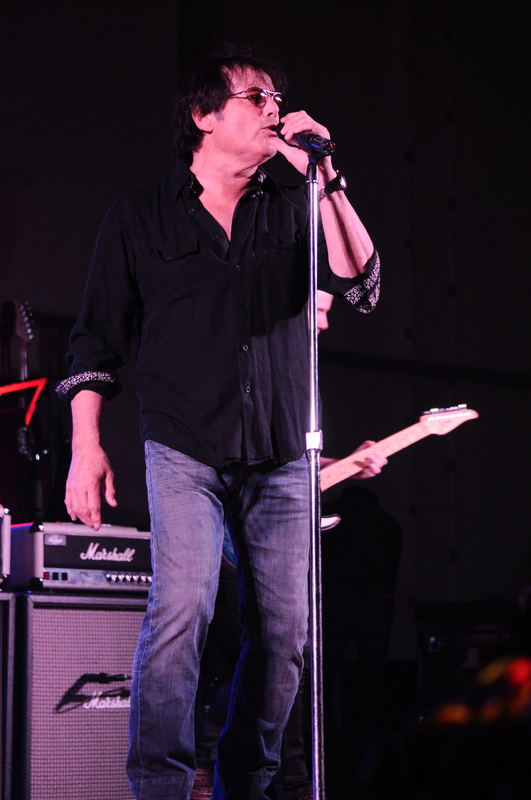 Bickler was no slouch himself as he also sounded like he did all those years ago as he took the fans down memory lane when he sang the band’s first ever single “Somewhere In America”. 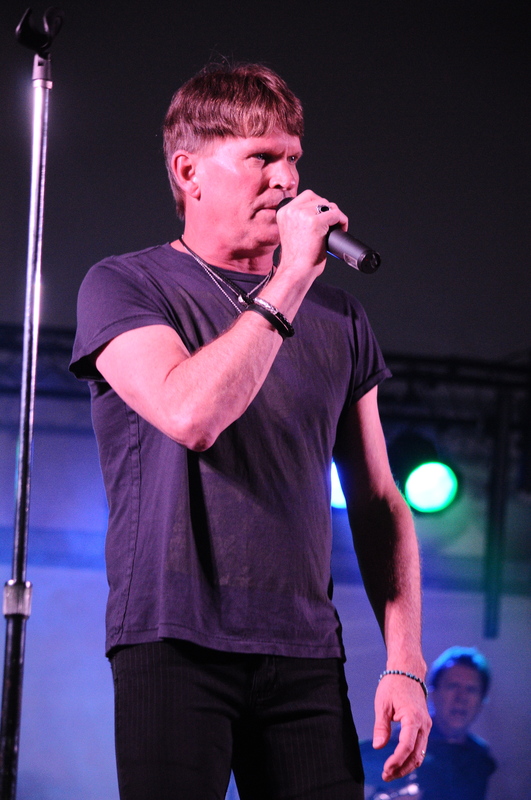 Having both Bickler and Jamison on hand was a special allure for the fans and gave them a chance to see both singers sing the songs from both eras. During “Eye Of The Tiger” Jamison sang the second verse while Bickler who sang on the recorded smash did the rest of the verses. It definitely is something you seldom see these days and made for a momentous occasion.